1885 Commercial Dr. Vancouver, B.C. 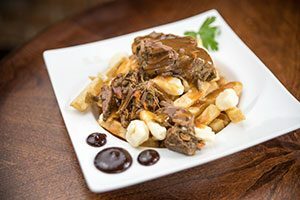 Top sirloin beef, cooked to perfection and served on a classic poutine. Belgian Fries | © 2016-2019 Copyright.